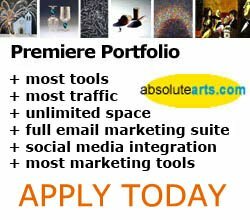 "Call for Artists: June 25 Digital Landscape Exhibit"
Exhibitors are eligible based on the quality of work in categories of creativity, execution, technical expertise and overall originality. A $40 entry fee covers promotion, staff and wall space. For more information or to submit your work, please visit www.monroecenter.com to download the Call to Artists Application or call 201-795-5000.